Sing and dance all night with David Bisbal! Only @ Starlite Festival, Jul 18, 2018. 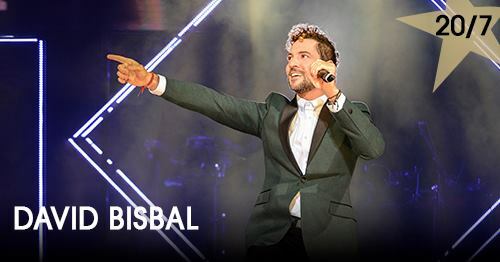 Join us for a magical night with the incredible voice of, Spain's own, David Bisbal! One night only at @ Starlite Festival, Jul 18, 2018. You can't miss it!